Last year, they took home the champions’ title in WRC 2. This season, they are on track to repeat their success – that is, if their biggest competitors and teammates Jan Kopecký and Pavel Dresler don’t surge ahead. With a big ŠKODA vs. ŠKODA fight shaping up for the Rally Turkey, we asked our Swedish crew for their thoughts on the coming rally. Even without the hotly anticipated battle between Jan and Pavel, the Turkish round of WRC 2 promises to be fascinating to watch. As the event is a brand-new addition to the calendar, no one really knows what to expect. Drivers and co-drivers will have to prepare their pacenotes from scratch. The teams will have to find the right setup for a rally they’ve never been to before. Pontus Tidemand, born in 1990 in the Swedish town of Charlottenberg, began racing when he was 14 years old and quickly became Swedish and Nordic champion in crosskarting. He wasn’t even 18 in 2007 when he first got into rallying, and apart from a minor dalliance with touring cars, he’s stayed faithful to the sport. 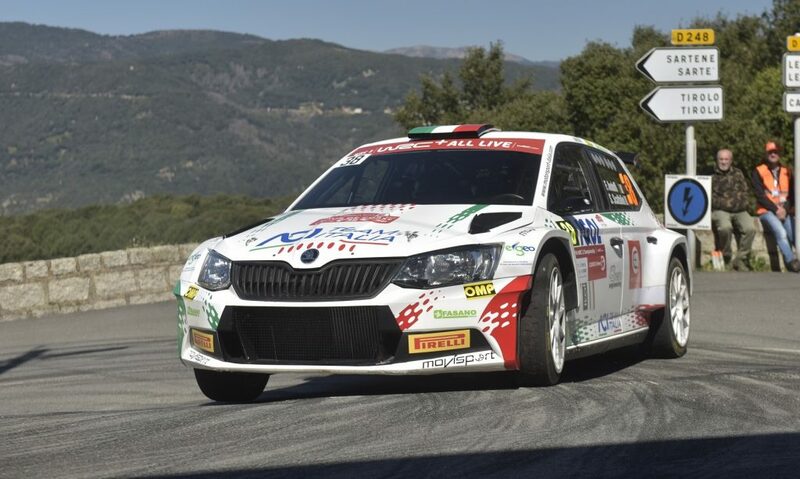 In the year 2012, he first started driving a ŠKODA, and the following year he managed to win the Junior World Rally Championship (JWRC). 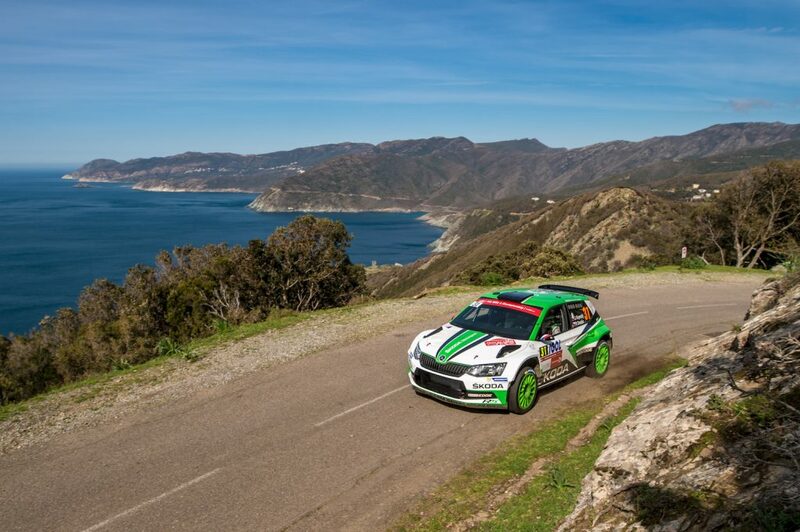 The year 2014 saw him move up to the WRC 2 championship, where his regular top 10 finishes were eyecatching. For the 2015 season, he joined the ŠKODA Motorsport works team. 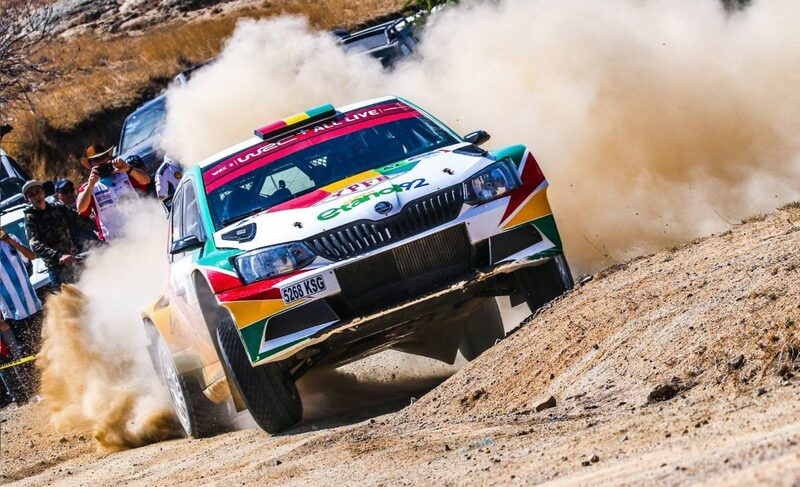 Besides winning a round of WRC 2 for a second time, he achieved an overall victory in the FIA Asia-Pacific Rally Championship, with five victories to his name. 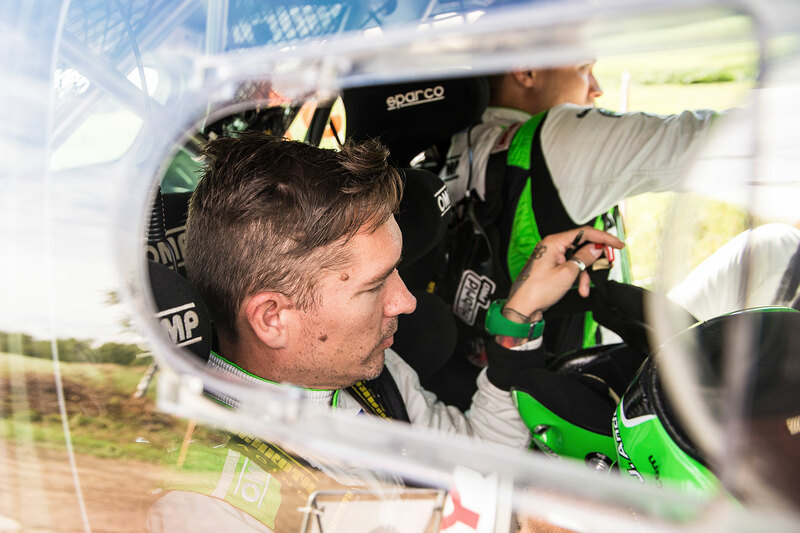 The 2016 season saw him in fifth place overall in the WRC 2 and, maybe more importantly, saw his partnership with a new co-driver, Jonas Andersson, begin. The following year, 2017, he really began to shine. 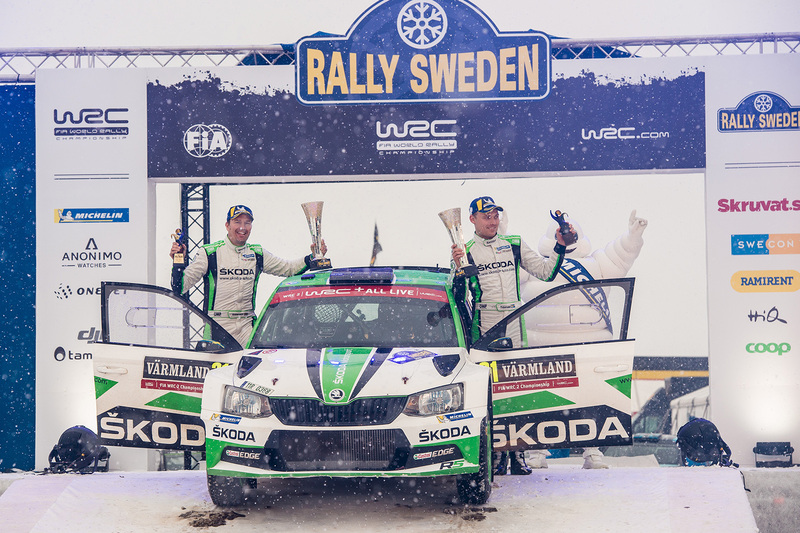 For the first time, he won his home event, the Rally Sweden. To that, he added four more WRC 2 wins – in Mexico, Argentina, Portugal and Wales. Together with a runner-up finish in Poland and a third place in Germany, this was enough to secure the WRC 2 Champion’s crown. Born on New Year’s Day 1977 in Arvika, Sweden, Jonas Andersson is one of the most experienced co-drivers around. He started rallying in 2002 and in 2004, he and his driver Per-Gunnar Andersson (no relation) won the FIA JWRC title. They claimed it again in 2007. In 2011, he managed to score the overall win in the Norwegian Rally Championship with Mads Østberg and in 2012, they achieved their first WRC victory in Portugal. 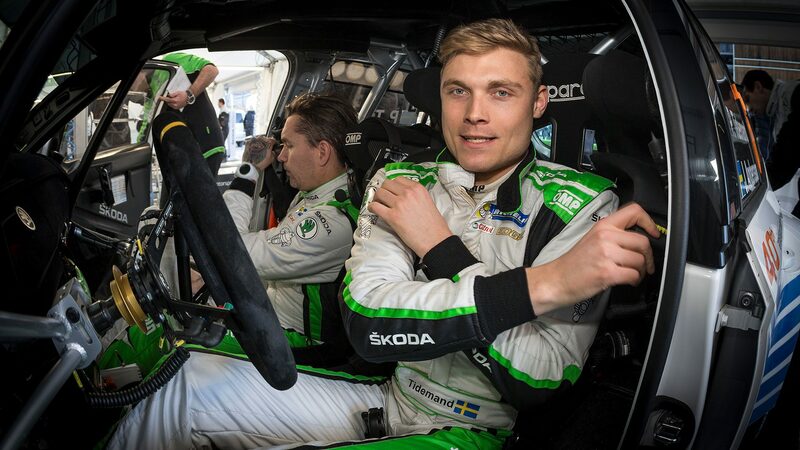 For the 2016 season, he joined ŠKODA Motorsport as Pontus Tidemand’s co-driver and the rest, as they say, is history. So, what are the crew’s thoughts, insights and feelings before one of this year’s most important and most exciting rallies? Let’s ask them. Are there any stages you’re especially looking forward to? Pontus Tidemand: That’s really difficult to say, because this rally is totally new for everybody. I heard that some stages have smooth, winding, fast sections, whereas others are on rough gravel, like in Greece. On the other hand, are there any stages you think will be a big challenge? 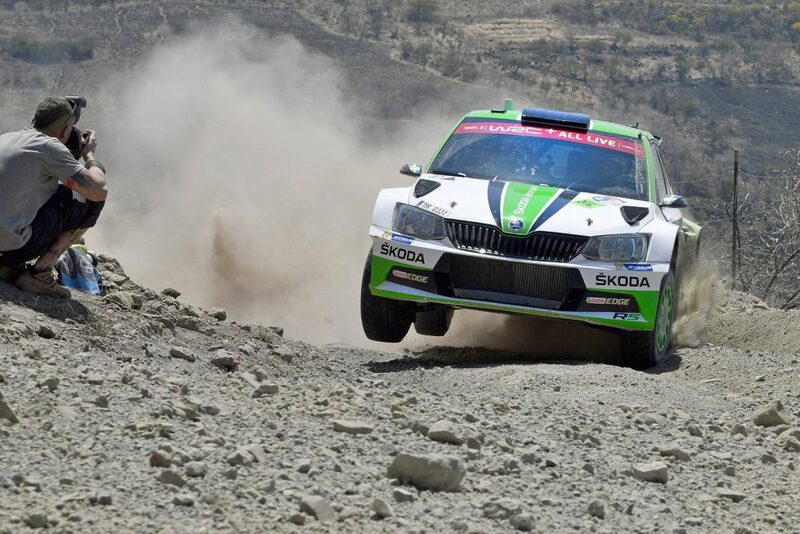 Pontus Tidemand: I heard that the Datca stage is a really nice one with smooth, winding roads around a mountain. I guess the longest stage of the rally, the 38 kilometres of Cetibeli which will be run as the opening stage on Friday morning, is definitely a challenge and could well see some early drama – but hopefully not for us! Rally Turkey does seem be quite compact, with special stages quite close to each other and short transport stages. Does that make a rally easier for you? Jonas Andersson: On one hand, it’s good, because you maintain a competitive rhythm. On the other hand, the time you can spend relaxing between the stages is shorter. You have to be in a good physical condition, especially when it’s hot. As you don’t know the rally, it must be harder to plan for the wear on the tyres. How do you cope with that? Pontus Tidemand: We’ll know more after the recce and can, as usual, discuss things with our engineers and the techniciansfrom our tyre supplier Michelin. The experience we’ve got from other gravel rallies will definitely help as well. You are now just seven points from Jan Kopecký in overall standings, and your teammate is now also your biggest competitor. How do you feel about that? Pontus Tidemand: I love this kind of open competition! It’s fair and square, and I really want to defend my title. Read also what the team’s boss Michal Hrabánek thinks about the upcoming competition – and wait for more interviews with team members!